Below you will find some links and resources that will help guide you when looking for other websites or childproofing related topics. The American Academy of Pediatrics (AAP) and its member pediatricians dedicate their efforts and resources to the health, safety and well-being of all infants, children, adolescents and young adults. The AAP has 57,000 members in the United States, Canada and Latin America. Members include pediatricians, pediatric medical sub-specialists and pediatric surgical specialists. More than 41,000 members are board-certified and are called Fellows of the American Academy of Pediatrics (FAAP). Making your home safe requires you to stay one step ahead of your child. With her discoveries come many new dangers. Children ages 1 to 4 can reach and do many things they don’t yet have the judgment or skills to handle safely. 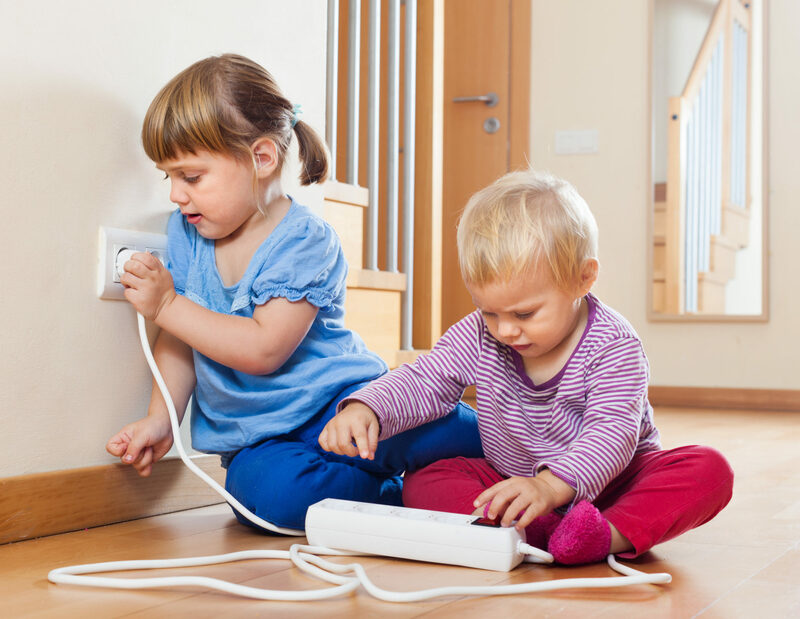 Childproofing your home involves looking at it in a new way. SafeBeginnings.com – Shop for childproofing and child safety items online – the web’s largest selection of gates, childproofing and safety items. 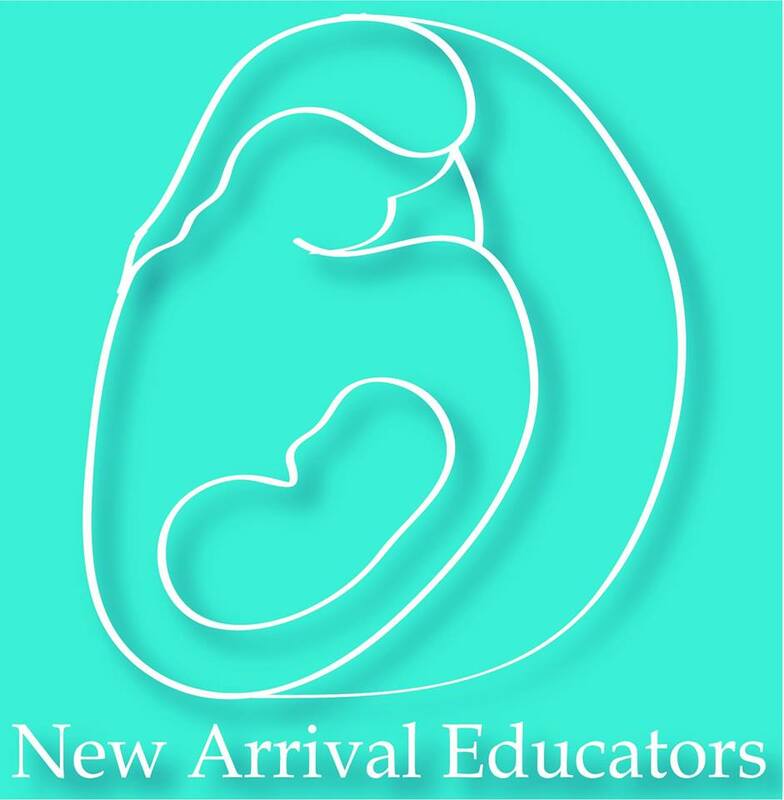 New Arrival Educators teaches prenatal classes and mom & baby groups in the Greater BOSTON Area (including Boston, Framingham, Braintree, Weymouth, Norwell and Plymouth, Massachusetts). Classes include Childbirth Education, Natural Childbirth, Healthy Beginnings, Breastfeeding, Newborn Care, Infant CPR & Safety Classes and new Mom & Baby Groups. The Danny Foundation, a non-profit organization, was founded in 1986 to help prevent unintentional injuries, conduct research, and provide the much needed leadership to set regulatory standards for safe nursery products. The Danny Foundation”s primary mission is to provide leadership in keeping babies safe from preventable injuries and deaths associated with unsafe cribs, other children”s products and sleep environments. First Candle/SIDS Alliance exists to promote infant health and survival during the prenatal period through two years of age. We do this through advocacy, education and research. SIDS and Other Infant Death bereavement services are a critical component of our mission. usfa.dhs.gov/carbon monoxide – Each year in America, carbon monoxide poisoning claims approximately 480 lives and sends another 15,200 people to hospital emergency rooms for treatment. 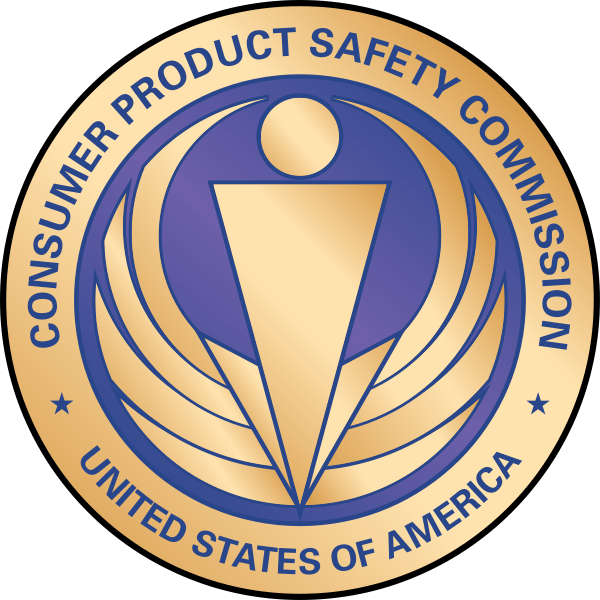 USFA would like you to know that there are simple steps you can take to protect yourself from deadly carbon monoxide fumes. Learn the basics about fire to prevent fires and keep your family safe.